Buckles are sold and shipped worldwide. 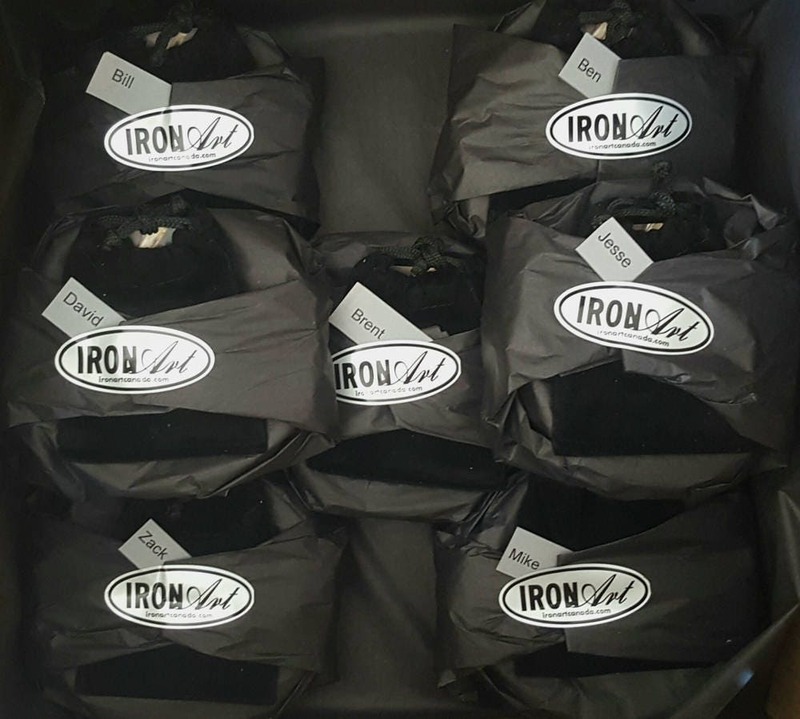 If you don't see your location on the listing, please email us for an exact shipping quote. Buckles are solid stainless steel and fit 1-1/4" wide belt. •	Each buckle is a signed original and bears the artist's signature on the back of the buckle. •	Buckles in this listing are photographed on brown leather belts with snaps. •	Two quality snaps make it simple to exchange buckles. 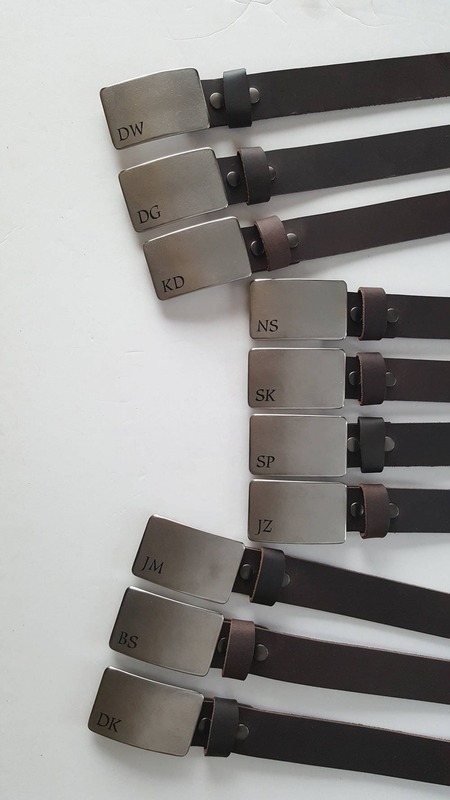 • We can include two initials on each buckle. 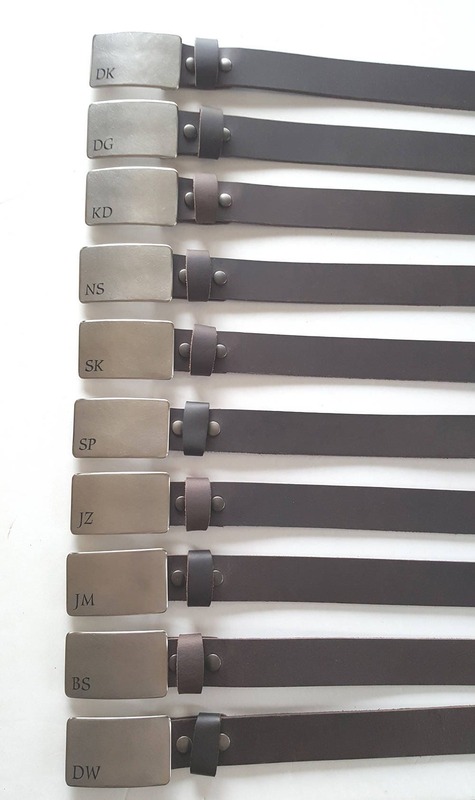 Please send a list of groomsmen's initials and their waist measurements. •	If you prefer a different color for your leather belt, please see listing photo for name of leather colours. You are welcome to order any quantity of belts and buckles. Please contact us and we will send you a custom listing with exact shipping cost. We will need your postal/zip code and phone number for shipping purposes only. 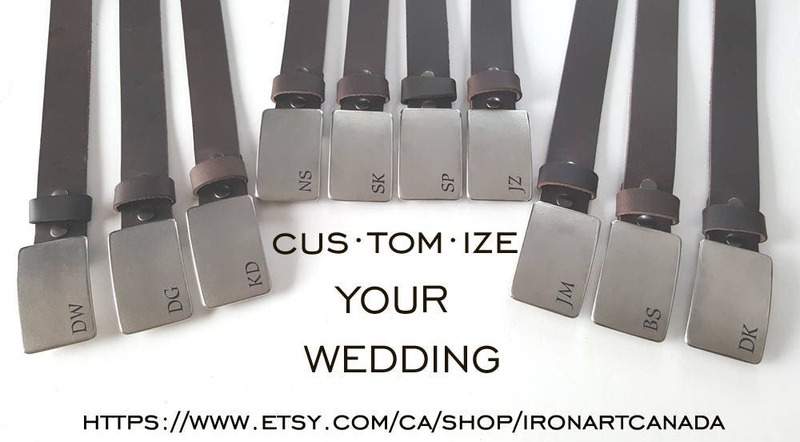 If you are ordering for your groomsmen, please send us each groomsman's name and waist measurement in order to custom cut and gift wrap each set. 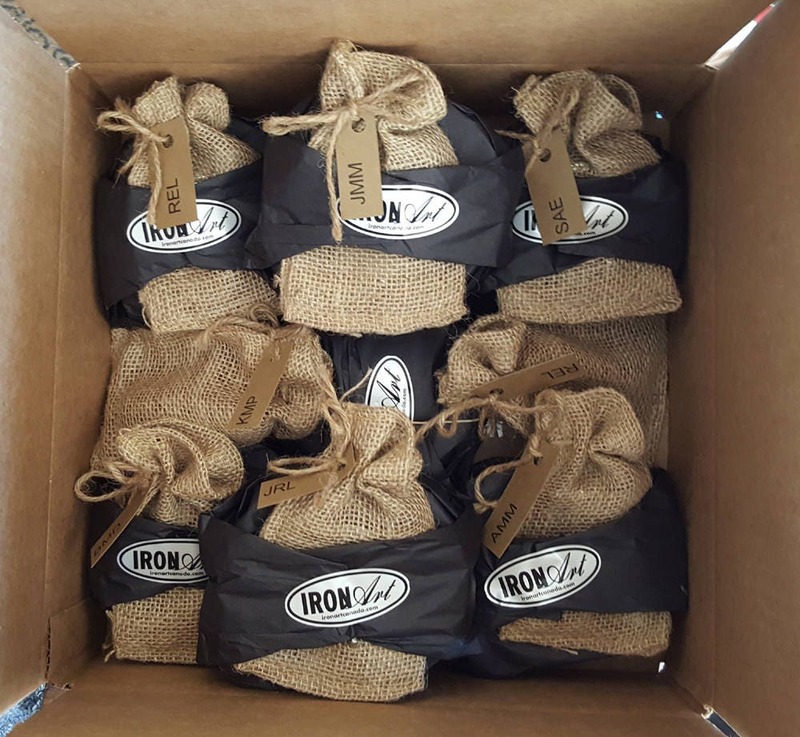 Each buckle includes it's own gift bag. At the time of purchase, please let us know if you prefer black velvet or beige burlap gift bags. (see listing photo for sample of each.